VoxUkraine has analyzed over 4,000 statements of the main presidential hopefuls and identified their ideology based on their rhetoric. Why is the next President of Ukraine is going to be a social democrat? On July 8, a member of Ukraine’s parliament and the leader of the «Za Zhyttya!» party Vadym Rabynovych — a potential presidential candidate at the time — claimed on his YouTube channel that nationalization would be beneficial to the society. However, two weeks later, when presenting his party's program, he also declared that it was necessary to build an open economy with no ties to the state. Rabynovych is not the only politician to have publicly made contradictory statements. It's a systematic problem that concerns many Ukrainian politicians and parties. Researchers have shown that Ukrainian politicians don't have an ideology or their ideology is very contingent and ill-defined. Ukrainian parties prefer a pragmatic approach: they make ad hoc tactical decisions about which position to take and which partner to choose in every particular situation. If the situation changes, the party changes its positions and partners. Why is ideology important? Ideology is both a position and a signal. To have a position means to have a fixed view on how to solve problems in the economy and public administration. When the position is known and clearly outlined, all members of the political process understand what to expect from each other and in which direction a country will develop when a given political party wins. Voters understand that bringing left-wing politicians into power is likely to lead to an increase in taxes and social benefits. On the contrary, if libertarians win business taxes are likely to be reduced. Ideology provides answers to many questions: whether arms sales and abortions will be allowed, how the state may influence the usage of the national language in the media, who should rename the streets, what is the future of the pension policy etc. It is good when politicians articulate their ideology: in such a way they are sending signals to voters and other political players — they outline what they will do if they come to power and make it clear in what areas one can cooperate with them and in what issues one can't. This situation benefits the citizenry. Voters can compare their ideological positions with the ideological positions of the candidates and vote for the ideas they can relate to, and not for the personalities. Moreover, voters can punish politicians if their tools (that are directly derived from the ideology) don't work by not voting for them in the next elections. This does not mean that ideologies are static. Politicians and voters are engaged in f a continuous dialogue. The comparative analysis of 15 developed democracies from 1960 until 2005 shows that political parties are changing their narratives with time. Parties do so in order to be up to the challenges of time: ideas evolve, the society changes, and politicians want to compete effectively for their voters. Why is Ukraine’s case problematic? The general ideological framework in Western democracies stays relatively unchanged. Deviations from the «general line» are temporary or very incremental and usually stay within fairly clear bounds. Ukrainian politicians not only sometimes step over the bounds of their ideology. They seem not to choose any clear ideology at all. That is why they often offer a mix of ideas, slogans, and promises that contradict one another. How to understand the candidate's ideology? Despite the fact that Ukrainian top politicians offer a set of contradictory statements and don't articulate their ideology, we can do the latter for them. How? We have analyzed what the politicians have been saying over a long period of time. Why? We think that this might help both Ukrainian voters and politicians. An average voter does not systematically follow the rhetoric of the candidates. Voters receive political messages irregularly from the news, talk shows, billboards, flyers, contextual advertising etc. Importantly, politicians can offer differing ideas to different audiences. That's why the final «customer» — the voter — can nothear all public statements and can not form a complete picture of the candidate's rhetoric. Yet, we have tried to do precisely that. We have collected and analyzed all «ideological» statements that politicians made in the first seven months of 2018. The results capture the relation between candidates' rhetoric and ideology, and how distant the ideological positions of candidates are from each other. Voters can compare their political positions with those of the candidates. This analysis can be useful to politicians as well. They could see how their narratives differ from the narratives of their competitors. They could also see in what light the electorate see them. If politicians think that they have an ideological position, then our research provides a perfect opportunity for them to check whether what they are thinking of themselves is what it looks like to an external observer. How did we collect the data and analyze it? We started our research in summer of 2018. The final sample of politicians included seven potential presidential candidates who hadmore than 3% of support of the electorate (among those who made their choice) at the beginning of the summer. Vadim Rabynovych, who has recently refused to take part in the elections, also was included in our series at that moment. We decided to keep him in our analysis to demonstrate what kind of rhetoric the Ukrainian voter has encountered throughout the whole campaign. We analyzed all the statements of the selected politicians that we found on their party's or personal websites, as well as in the last seven major interviews. We have found and analyzed 4,226 statements from the period of January till August 2018. 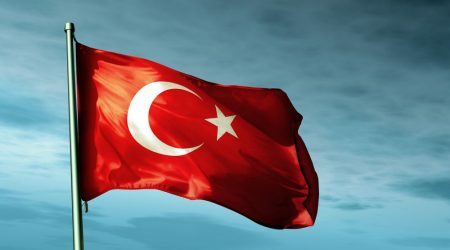 As a result, we determined starting ideological positions of each politician at the timewhen the arrival of the election race is already palpable, but the active campaign has not yet begun. (We plan to collect new data and find out whether the positions of the candidates will have changed during the campaign). We used the Manifesto project methodology to identify the ideological position of each candidate based on their rhetoric. Identifying an ideological position is not that simple. The international project Manifesto is the most popular tool that political scientists use for this purpose. Its methodology evaluatespolitical rhetoric. The database of this project includes programs of over 1,000 parties from more than 50 countries, which have been collected since 1945. According to the Manifesto methodology, each political statement can be coded and categorized. The ideological position is based on the analysis of these categories. We used the next categories: «Left economic policy», «Right economy policy», «Freedom from state» and «Coercion in the political and economic spheres» (or «authoritarianism»). The word «authoritarianism» does not necessarily mean a cruel and unjust regime. It is a common term in political science that means that the state has a strong influence on the citizens' freedom. For example, the state can interfere in what concerns what kind of music and movies people listen and watch. Inf a state is in war, many politicians who are hard to identify as authoritarian might agree that the state should be given more authority to maintain the rule of law and to fight effectively against the enemy. And in the state of martial law, even the most democratic state can initiate a number of restrictions on the freedom of movement of the citizens. Below you can find some examples of the ideological statements of the politicians. These are just some random quotes from our database. In order to allocate candidates on the ideological space and compare them to one another, we have to analyze all their statements. In total, we found 4,226 quotes that belonged to seven selected politicians and classified them according to the Manifesto methodology. 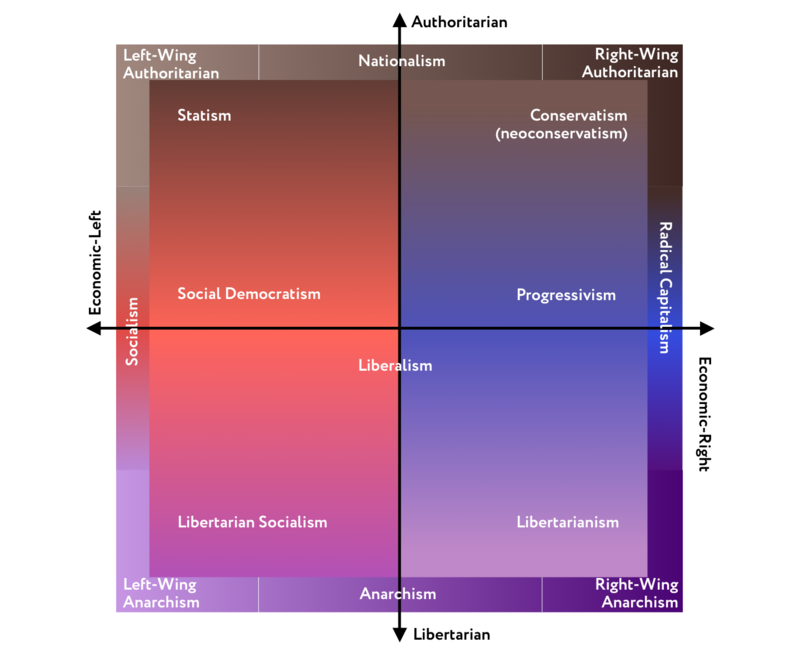 As a result, each candidate is allocated in the ideological space, which is often referred to as political compass. There are two axes in this space. The first one, horizontal axis, reflects each candidate’s views on economic policy, namely on the role of the state in the economy. The second vertical axis shows the relationship between the state and the citizen. It consists of the candidates' statements concerning the degree of interference of the state in people' lives (authoritarianism). You can read more about the political compass here. In order to find out your political ideology you can take a test here (in Ukrainian). where r is a number of right-leaningunique statements, l is a number of left-leaning unique statements. The same formula was employed for the second axis. Here's the example of Petro Poroshenko's rhetoric. Notice that only unique statements are employed for the final calculation. We used 925 unique (not repeated) statements from the total sample of 4.226 classified statements to create the compass. The horizontal axis is an economic one. If the candidate is placed more to the left — he or she supports (at least in his rhetoric) the state's participation in the economy: advocates for active regulation of the markets and price controls, privileges, protection of domestic producers, he/she opposes privatization and the free land market in UKraine, supports higher taxes, social equality and social protection. In contrast, the right side (the one that is actually empty) is reserved for the supporters of the open market economy, a minimal participation of the state and higher economic responsibilities of citizens. The vertical axis (state-citizen relations). The higher the politician is — the more he has said about the necessity of «strong state's control» and the state's role in the lives of the citizens. Such a politician might have expressed the ideas that the personal liberties of people can be restricted for the collective good, often by government interventions. He might have supported the different kinds of censorships and restrictions on liberties, opposed the LGBT and migrants, welcomed the strengthening of the law enforcing agencies and the expansion of the police powers. Under the conditions of military aggression, the tendency for the politicians to use authoritarian rhetoric is logical and predictable. All major Ukrainian politicians are located on (or are very close to) the one square that can be summarized as «Social democracy». This is a combination of the left economic policy and strong influence of the state on the citizens' lives. There are no politicians in our sample whose rhetoric can be classed as liberal, libertarian, nationalistic, socialist etc. Nevertheless, we can still find significant variation between the politicians in this social democracy square. For example, Andriy Sadovyi’s statements are more democratic and liberal than those made by Oleh Lyashko. And Yuriy Boyko seems to be more left-leaning than Petro Poroshenko. We will take a closer look at each politician further in the text and will try to explain their positions the compass. The current Ukrainian president projects the image of the protector of the nation and the multi-faceted professional. Poroshenko bases his rhetoric on the slogan «Military, Language, and Faith» (everyone who has recently been to Ukraine knows this thanks to numerous billboards). The following topics figure in his statements most often: the reorganization and strengthening of the military; the creation of national identity, especially in the issues concerning language and faith; the development of favorable investment climate; support for privatization; decentralization; the designation of Russia as an aggressor state. Unlike other candidates, Poroshenko rarely speaks about raising salaries and pensions and tries to avoid statements on medical reform and on the cost of utilities. Perhaps, the phenomenon that is known in political science as «governmental accountability» can explain it. The parties and politicians in power are more careful in their statements in order not to provide the electorate and the opposition with opportunities to criticize the government. Poroshenko’s statements often demonstrate his support of the free market policies. All in all, economically Poroshenko is the most pro-market candidate. Poroshenko's rhetoric leans more to an authoritarian style of management than most of the candidates. This can be explained by his self-positioning as a strong and militant politician who can protect the country and the nation from Russian aggression. Besides, the president is the supreme commander-in-chief. 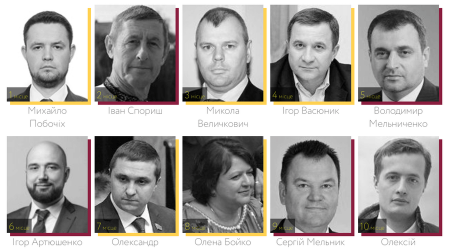 Hrytsenko is the only candidate who says directly that he supports the authoritarian style of state management. At the same time, he is the most right wing candidate economically. This explains why Hrytsenko finds himself in the upper right part of the social democratic spectrum. The candidate often speaks about fighting corruption and the oligarchy and establishing the rule of law. He promises to fight against monopolies and overpricing, and calls for lower business taxes. Hrytsenko pays a lot of attention to the rights and freedoms of the citizens, including the protection of property rights. He supports decentralization and lifting the ban on land sales with a caveat that the right moment has to arrive for these changes to be made. In many speeches, Hrytsenko repeats that «the oligarchy should be destroyed as a class». He also supports changing the system of governance in such a way as to eliminate the permanent conflict between the president and the prime minister. Andriy Sadovyi's rhetoric is that of almost a classic social democracy. However, his statements are still rather mixed. and reflect a struggle between traditional and liberal ideas. Sadovyi is a proponent of the traditional moral and Christian values, he advocates the rule of law and social support for the vulnerable groups of people. Sadovyi stands for the market economy but with the elements of state support for domestic producers. Vadim Rabynovych often prioritizes the state over personal interests. He stands for the active state interference in the economic policy and social spheres of life. Vadim Rabynovych's economic rhetoric have something in common with what Tymoshenko says. He often raises the topics relating to salaries, pensions, costs of utilities, the necessity of nationalization as a counteraction to the embezzlements and corruption of economy. The rhetoric of the leader of the «Za Zhyttya!» (For Life!) party looks conservative and traditional. The politician clearly tries to create an image of an down-to-earth man ready to solve the everyday problems of the people involved in the real economy (industry). Rabynovych is ready to give up the spirit of law if the state will benefit from this. For example, he promised that after coming into power he would punish all corrupt officials by confiscating their property. Tymoshenko pays a lot of attention to improving the material conditions of Ukrainians: their pensions and medical care, decreasing prices and unemployment, promoting the development of small and medium-sized enterprises, fostering religious and cultural identity and ensuring peace. She particularly emphasizes the necessity of the support for farmers and keeping the ban on land sales. She often employs the concept of «national interests». Such a rhetoric places on the left side of the social democratic square. Tymoshenko tries to combine an image of the professional, who operates numbers with ease and offers recipes to solve economic problems, and «a woman of the people», who cares about the daily life problems of ordinary citizens, in particular farmers and the representatives of other labor professions.Tymoshenko rarely speaks about employing authoritarian methods. Her statements include a lot of references to the referendum, freedom of speech, the importance of human rights etc. This places her on a fairly moderate position on the «authoritarianism-libertarianism» scale. The Boyko's place on the political compass is largely determined by his status of an opposition politicians. His informational strategy is to criticize everything the government does. Therefore, in many respects, Boyko looks like a fighter against “a totalitarian state” who defends the rights and freedoms of the citizens, yet at the same time advocating for an active role of the state in solving the majority of economic problems. 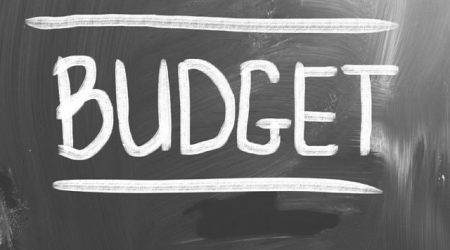 The issue of salaries and pensions, costs of utilities, restoring and supporting the real sector of the economy figure frequently in Boyko's speeches. This doesn't prevent him from advocating the liberalization of tax and credit policies. Socially, Boyko protects the freedom of speech and the rights of national minorities. Boyko often focuses on the problems of miners and temporarily displaced persons. Such a combination of the care for the standards of living of the people and rigid opposition to the alleged restrictions of people’s freedoms by the current government has placed him among the left wing politicians that argue against a strong and tough state. The leader of the Radical party is indeed radical in his statements. His rhetorics is the most radical, authoritarian and economically left. Lyashko claims that the state must become anauthoritarian regulator and actively participate in economic and social life, severely punishing lawbreakers. In Lyashko's statements, we can often find messages about the improvement of the material situation of the Ukrainians; the necessity to support Ukrainian domestic manufacturers by employing protectionism; the state control of prices and quality of goods; the revival of agriculture under the state's leadership; the dominating position of Ukrainian culture and nation; and the promises to restore order and set up a powerful system of law enforcement in the country. His suggestions regarding the agriculture revival rely strongly on the state support. In addition, Lyashko often talks about the nation and its importance. He emphasizes the cultural significance and the priority of Ukrainian nation. 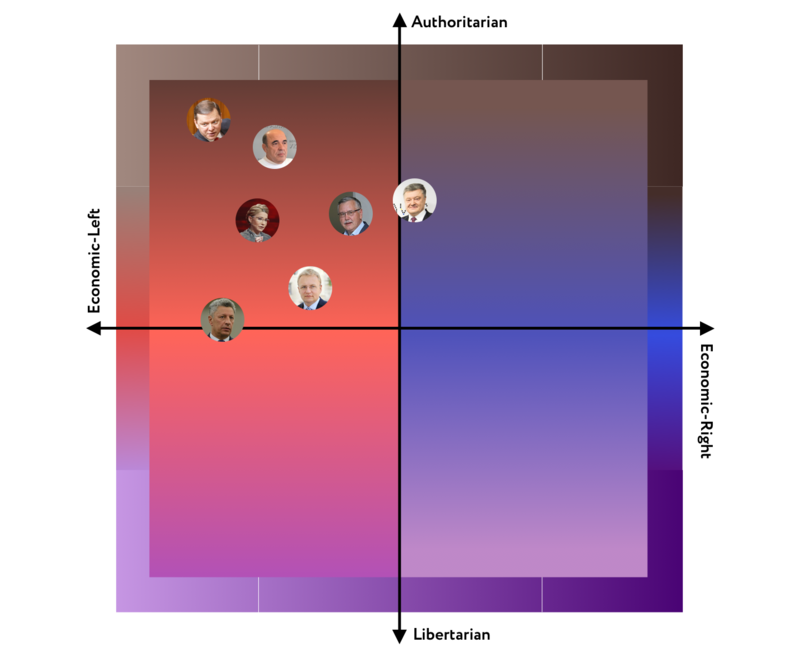 The analysis of the rhetoric of the main presidential candidates (as of August 2018) has placed almost all leading politicians in the same square of the ideological compass, defining them as social democrats. This implies a combination of the leftist economic policy and a significant role of the state in the citizens' lives. Lyashko and Rabynovych have employed the most authoritarian rhetoric. When we are using the word «authoritarian» we don't mean the desire to institute an authoritarian regime or dictatorship. These politicians rather offer an idea of a «strong hand» and claim that they are ready to sacrifice human rights for the sake of the state. In their statements, Poroshenko and Hrytsenko also support strong leadership and powerful state. However, they have a more moderate position on the compass. Lyashko deserved his «authoritarianism» because of his radical statements, such as suggesting that we should be able to shoot law-breakers on the spot. 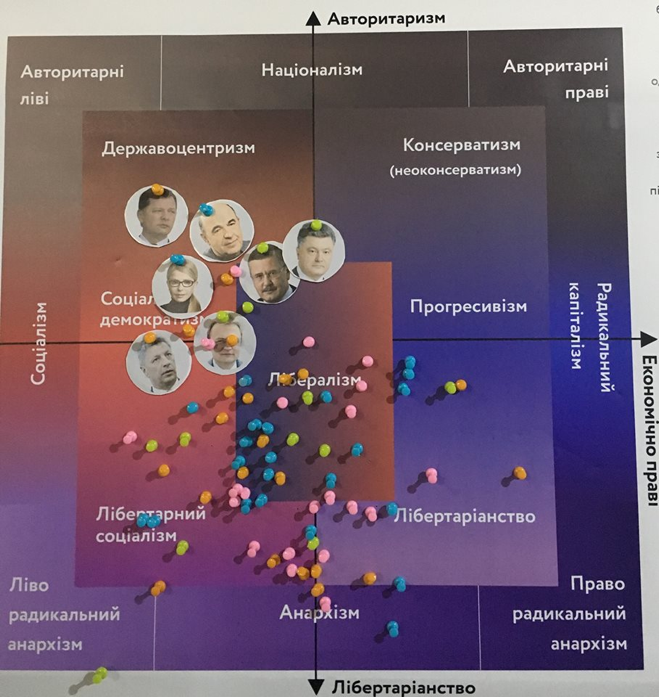 Boyko and Sadovyi turned out to be the least «authoritarian». This happened for a number of reasons. Boyko, as a representative of the opposition, criticized allegedly tough actions of the government. That is why he sounds like a politician who fights for the civil rights. Sadovyi talks a lot about decentralization and the empowerment of cities and communities. On the economic axis, the most left wing politicians are Lyashko, Tymoshenko, and Rabynovych. They share and actively promote many similar ideas:a generous social welfare policies, active regulation of markets and prices, protectionism, the prolongation of the ban on land sales etc. Anatoliy Hrytsenko and Petro Poroshenko represent the right wing of social democrats. They often talk about the strong state that decides a lot for the people. However, at the same time, they are proponents of a market economy. It's important to understand that their position on the compass was determined not only by the topics that they discussed but also by the topics that they have tried to avoid. Poroshenko and Hrytsenko rarely speak about social support of the people by the state, and often — about economic development and the relationship between business and politics. That's why they are palced more to the right on the economic axis. Frankly speaking, we don't know. We don't have an opportunity to examine 35 mln of Ukrainian voters or to run a representative opinion poll. But we know something about the ideology of a relatively active part of the population. In 2015, VoxUkraine adapted and launched a «Ukrainian «political compass» test. Over 40,000 people have already passed it (almost 18.000 are verified). We understand that the readers of VoxUkraine and the Facebook users (the test was promoted on social networks) are not a representative sample, and here we make no attempt to generalize. Nevertheless, the classification of almost 18,000 test results is visualized below. As we can see, only 15% of our respondents are in the same ideological square as our politicians. The absolute majority of Ukrainians, who have answered the test, share more liberal values. We organized another experiment in the fall of 2018. The annual Pact Foundation Forum gathers almost 1,000 community activists, young politicians, and journalists from all over Ukraine. We offered them to take our test to determine their ideological position. The result of such sample with the answers of mostly young activists is even more indicative. We emphasize that these data represent a narrow group of a society. 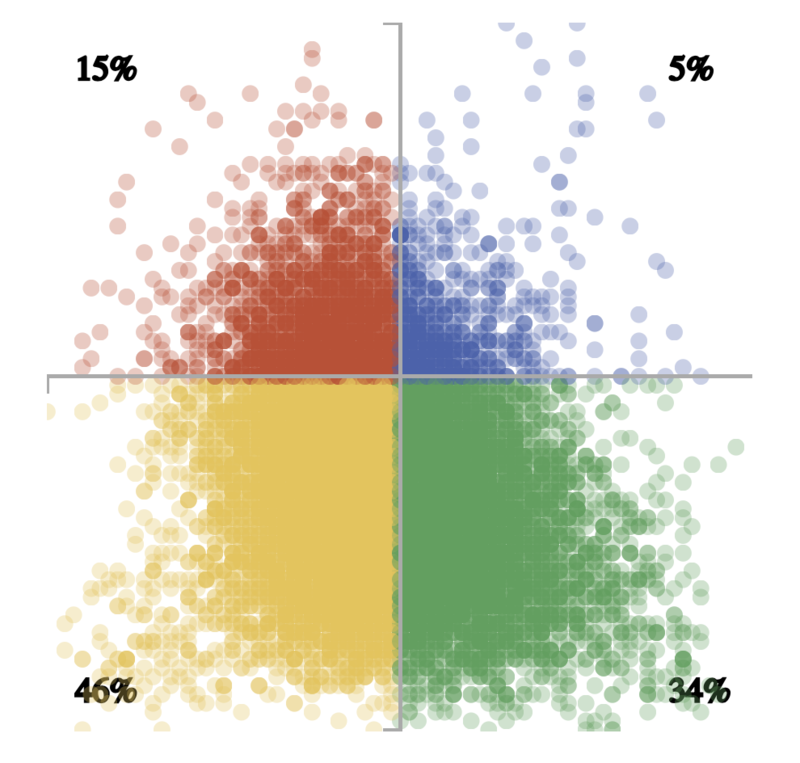 Moreover, we can not compare the location of the politicians on the political compass defined by the Manifesto project against the results of the latter test. Nevertheless, the discrepancy between the ideology of the politicians and the values of a younger generation is so visible and salient that we can presume that there is a serious problem with political representativeness in Ukraine. In other words, the presidential candidates do not represent the youth and those that support liberal values with the right wing economic policy. The final calculation does not include certain subcategories which were used to classify the statements. They are «The negative attitude to the military policy», «The peace as a common goal», «The positive attitude to the military policy». These categories caused abnormal changes and differences between candidates. This happened because of the Manifesto design, and not because of the real differences between politicians. For example, Yuriy Boyko systematically criticizes the current government approach to ending the war (that is the normal situation for a political process where the opposition and the incumbents have different views). However, this situation creates a huge difference between politicians in the calculations made by Manifesto methodology. For example, on the compass, Boyko might look like a radical libertarian, which does not reflect his true rhetoric. We tried to avoid such biases. In general, the Manifesto methodology is open for such empirical exercises. It allows to include and exclude different categories for analysis based on the context of a specific country and time. It's important for researchers to understand the nature of the interaction between the categories and the context in the specific country. And also between the methodology of calculations and the final visualization of results.